Back On The Market-!! 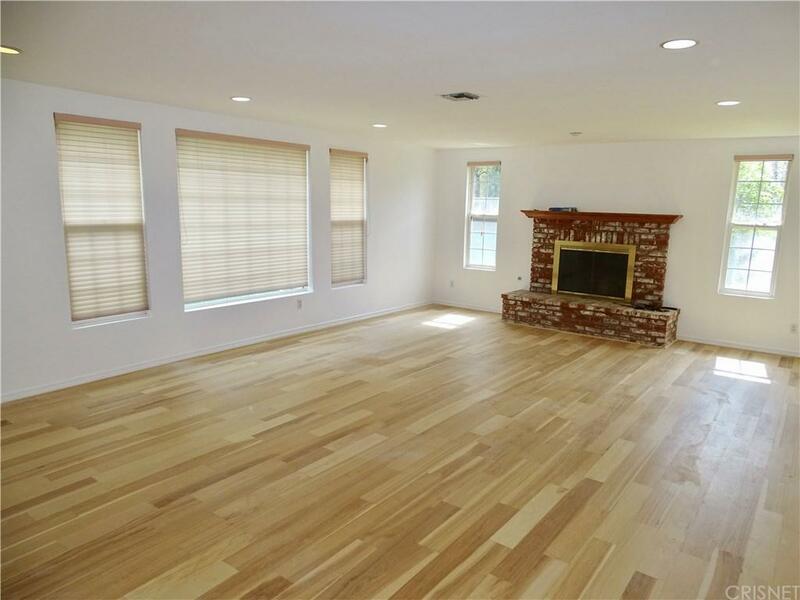 Newly remodeled and repainted with engineered hardwood and tile flooring. 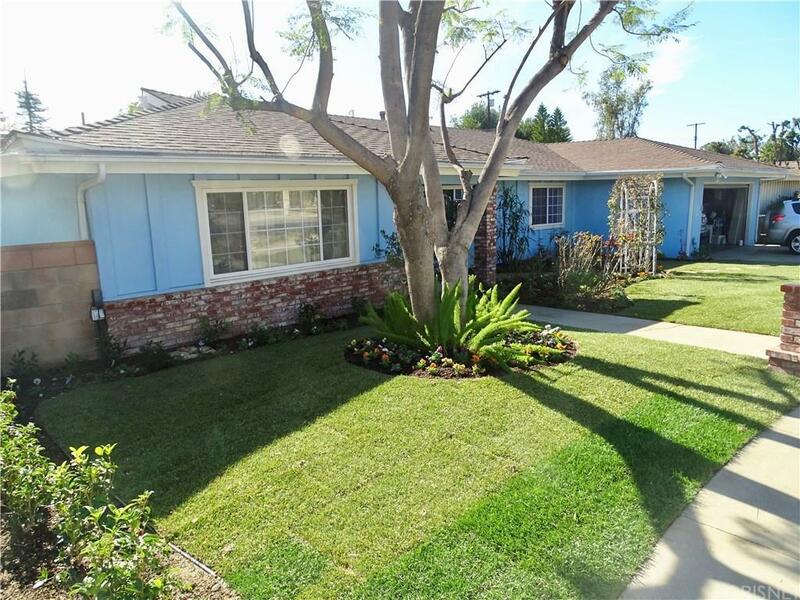 Wonderful one story ranch style home on a large lot in Northridge. 5 Bedrooms and 3.5 baths. Kitchen has also been updated in the last few years. Perfect for the large family or maybe even a Elderly Care Home. Very large and cozy living room has a brick fireplace and double pane windows. Large game/bonus or family room across most of the back of the house with sliding glass doors out to the backyard. 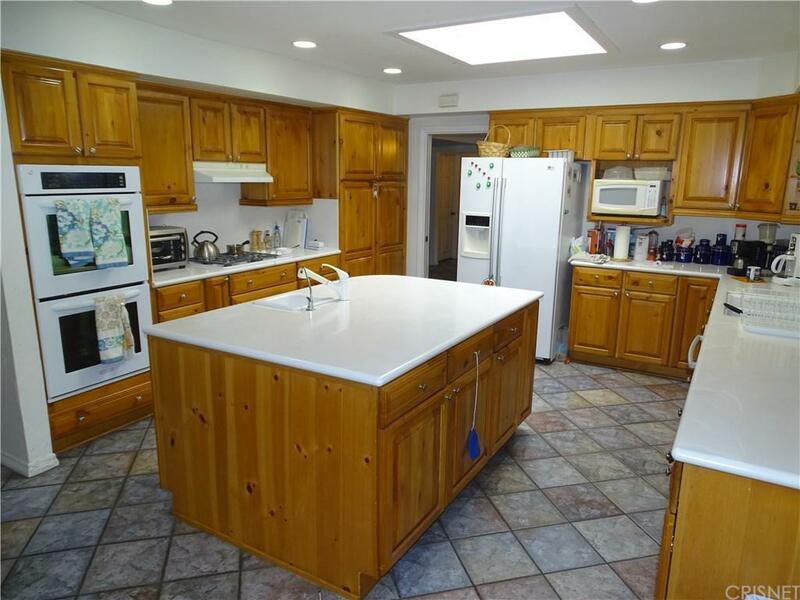 The kitchen is massive with a large center island w/ sink. Also double ovens, range, microwave and dishwasher. Large center island, lots of space here..All open and light and bright. Breakfast area adjoins the kitchen. TWO Master bedroom suites separate from the other bedrooms. 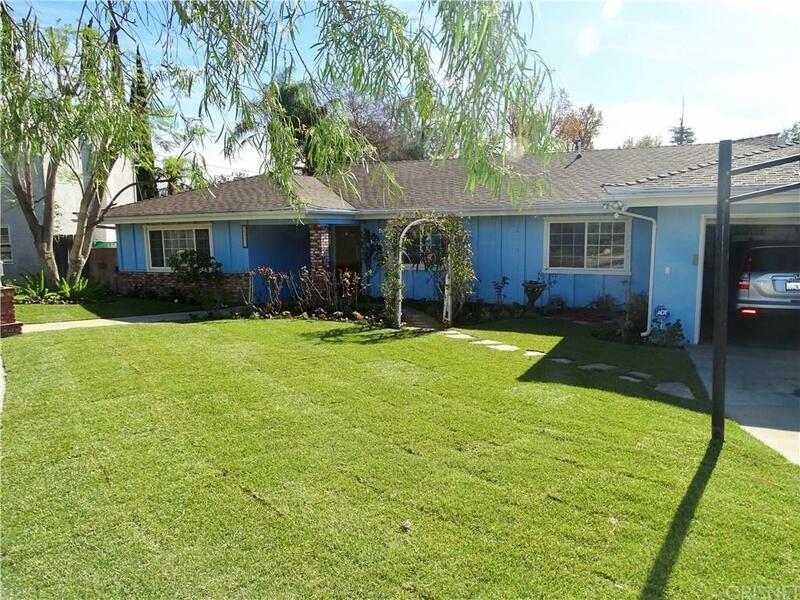 Located in the Highly desirable Granada High School District...The lot is so big (over 10,000 feet) and possibly could be used for an Accessory Dwelling Unit (Guest house). Check LA City for rules. Cul-de-sac street and not far to public transportation and the nearby Northridge YMCA plus 2 shopping areas. Listing provided courtesy of Fred Sabine DRE#01001870 of Keller Williams Realty.